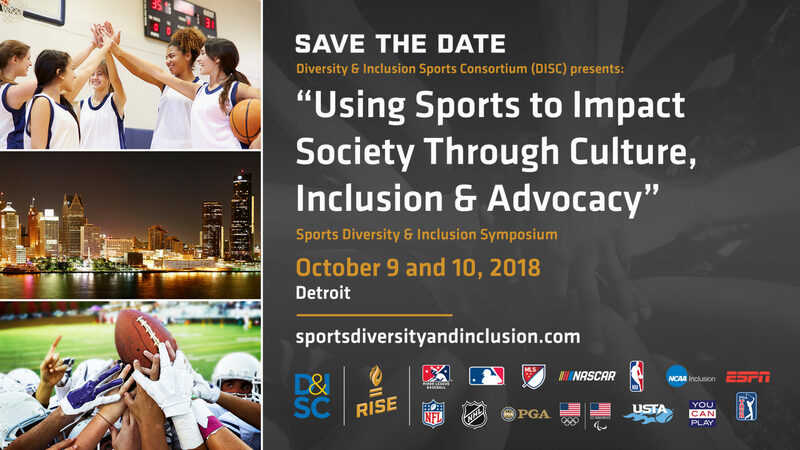 The United States Olympic Committee, in partnership with the NFL, NCAA, NASCAR and The PGA of America, hosted in 2013 the second annual Sports Diversity & Inclusion Symposium in Colorado Springs, Colo. The three-day event was designed to recognize, celebrate and encourage diversification in the world of sport. The symposium provided a forum to share ideas and best practices among some of the most influential and prominent leaders from Olympic, Paralympic, professional and amateur athletic organizations across the country.